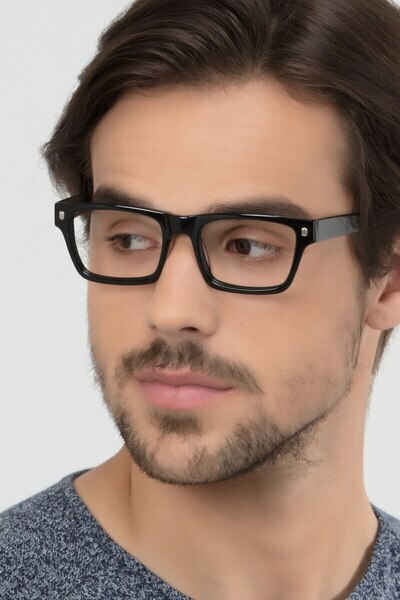 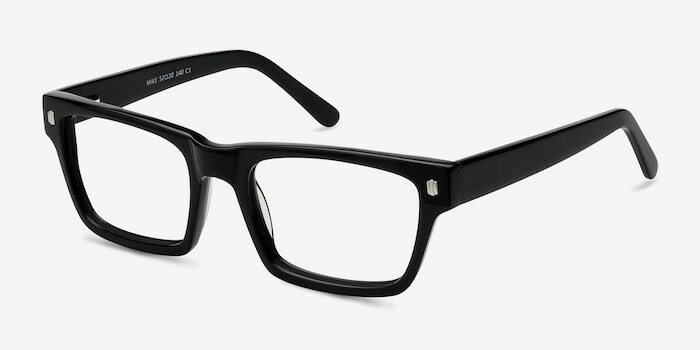 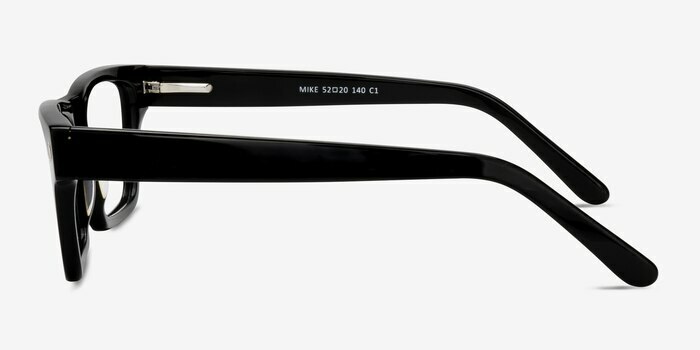 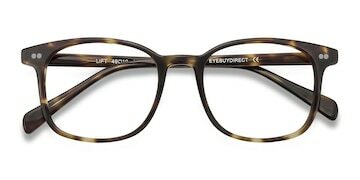 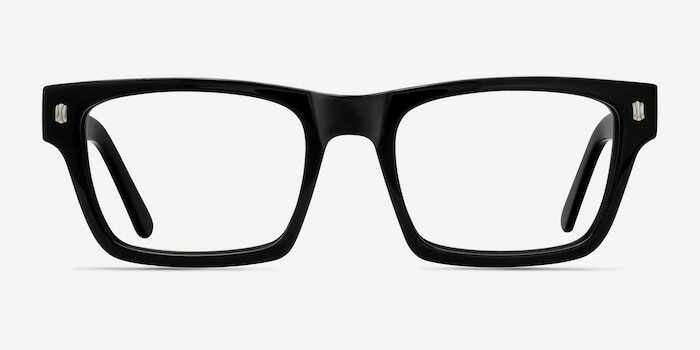 Bring out your strong manly side with these extra bold Mike eyeglasses. 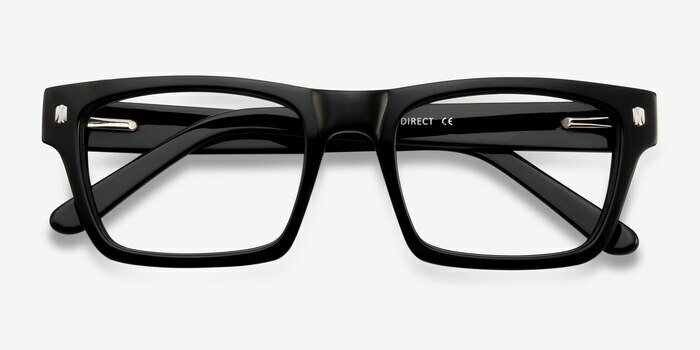 Brave and sturdy, the glossy black acetate finish makes a real statement. 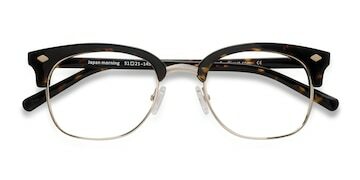 The hinges have squared metal accents to bring sophistication to this look. 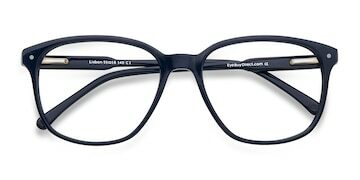 The squared and well-defined lens shape with the straight bold design bring back the Mad Men look to all creative tables.